Harold Oglesby, representing 100 Black Men of Savannah, Inc., and his Kiss-A-Pig campaign team are proud to present a Gospel Inspiration Concert on Saturday, May 4th beginning at 5:00 pm at St. John Baptist Church, “The Mighty Fortress”. The Gospel Voices of Savannah, directed by Reverend Clarence “Teddy” Williams, will perform, and the concert will feature gospel artist “The Maestro”, Kenneth Lowe of Atlanta, Georgia. Radio host E. Larry McDuffie will be the Worship Leader. The Gospel Voices of Savannah is a choral group made up of members from various local church choirs. “The Maestro” Kenneth Lowe brings strength of God to his singing and playing and his performance in turn bring the strength of God to all those who hear him. He recognizes that there is no power in what he does without the power from God Almighty. He firmly believes in the saying, “When praises goes up, blessings will certainly come down.” Most of his great singing knowledge and training was passed down from his mother, who was a wonderful soft tone singer in her hay day, and also, through the teaching of the late Mother Mattie Bruce, cousin of the late Renowned Song-Writer, Thomas Dorsey. His singing was enhanced through the school where the late Donald Vail was also a student. Since 1961, Kenneth has been a devoted church member of The Greater Piney Grove Baptist Church. At a young age, he served as choir president and director of several choirs in the church. He has served as minister of music for various churches in Atlanta and South Georgia area and served as Music Administrator for the Music Ministry of the Greater Piney Grove Baptist Church for two years and Senior Staff Member of Worship & Arts Ministry. In 2003, he became Music Director at the New Fellowship of Praise Community Baptist Church, Reverend Stanley Calloway, Pastor. And now he is presently serving as Music Director at the Lindsay Street Baptist Church, Reverend Anthony A. W. Motley, Pastor. 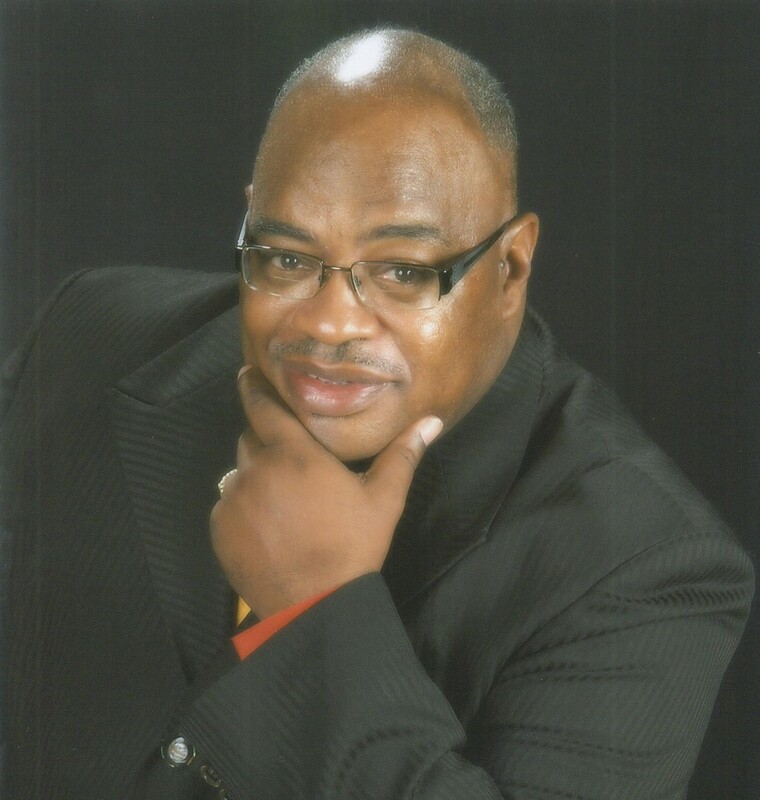 Lowe also serves as 1st Assistant Director, James Cleveland Gospel Chorus, Gospel Music Workshop of America, Inc., Bishop Albert Jamison, Chairman, Reverend James Cleveland, Founder. Tickets for the concert are $10 each and can be purchased at The Savannah Tribune office or Lester’s Florist. Harold Oglesby is a contestant in the 21st Annual Kiss-a-Pig Campaign, the largest diabetes awareness and fundraising event of the year. Funds raised during the Kiss-a-Pig campaign benefit American Diabetes Association, the nation’s leading organization dedicated to curing diabetes and improving the lives of all people affected by diabetes. Diabetes is the nation’s fifth deadliest disease, killing more than 220,000 Americans each year. It is the leading cause of heart disease and stroke, adult blindness, kidney failure and non-traumatic amputations. For more information on the Gospel Inspiration Concert including tickets contact Tanya Milton at Tanya@savannahtribune.com or (912) 233-6128 or Harold Oglesby at (912) 484-9858.